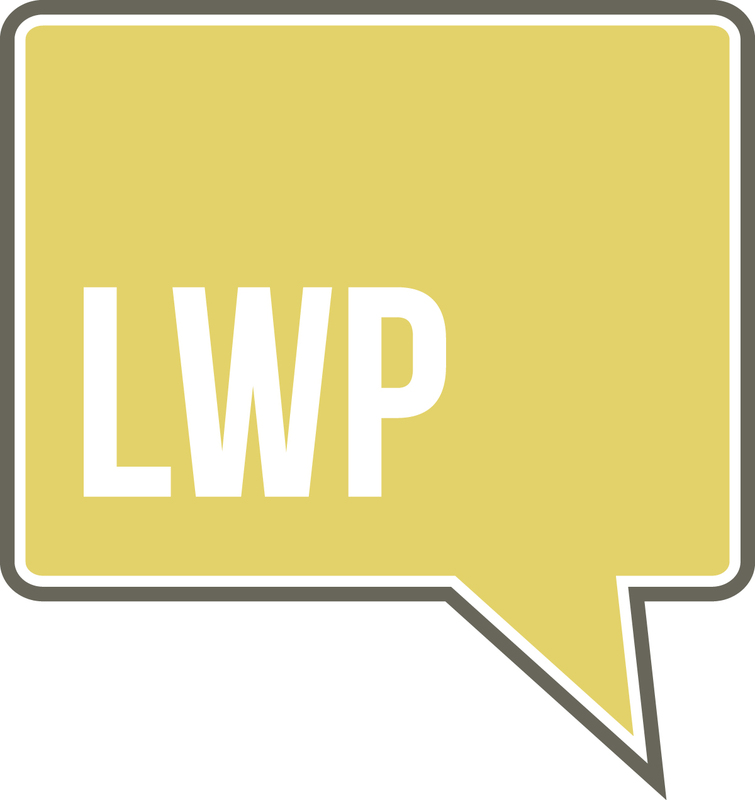 LWP has helped me systematize my practice, which allowed me to hire my first employee, and has now gotten me to the point where I likely need to hire a second team member in the near future. The systems and processes for the estate planning client from initial call in to my client services coordinator Stacie, to the workshops, vision, design and signing meetings. Without these processes I would still be mired in overwhelm. With the help of our implementation coordinator Phil, I have been better able to get the reports I need to see how my practice is really running, and where I need to improve. With the help of my coach Candace, she has helped me see where I can overcome my own brain damage that is affecting my meetings, my close ratio and my overall satisfaction with my practice. Additionally, the community feel of the TAPER retreats has allowed me to not only meet new friends, but also bounce ideas off of other attorney’s and their teams that I can take back to my office. I love surfing and before going to law school I lived in San Diego for about 6 months and surfed 5 days a week. Now unfortunately I live back in Colorado and have to settle for surfing mountains, which is almost as fun! The most recent book that I read that really made an impact on me was “The E-Myth Attorney.” This book really helped me to see that if I didn’t get it in gear and systematize my practice that I was doomed to inefficiency and continued struggles toward my goals.